Your vibe attracts your tribe. And same goes for Facebook. If you’re keen to learn how to grow your list using Facebook and convert them into loyal customers, then this blog post is for you. 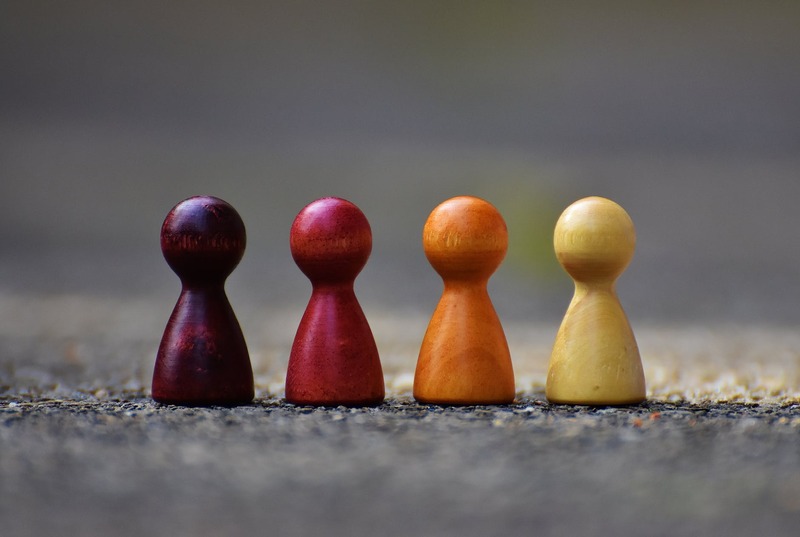 Before we dive into Facebook, let’s first understand the fundamentals of building tribes. Most tribes come together when there’s a common vision or goal. Religious and political organisations are classic examples of tribes of people coming together supporting a particular leader’s ideologies. 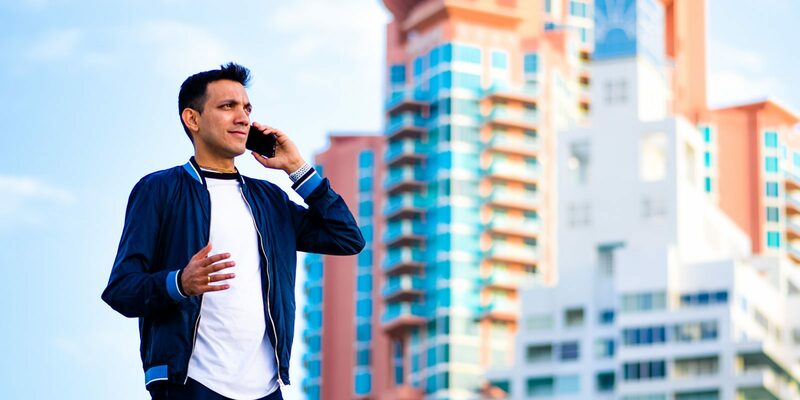 When it comes to Facebook, if you stand for something and voice out your opinion, then you will start attracting the kind of people who resonate with that message. Tribes operate with a sense of unity. When you’re building a tribe marketing plan, you’ll have to think about your CORE message. This core message is what will unite your tribe. For example, I stand for FREEDOM. I believe that every human being deserves to live a lifestyle of freedom, purpose and an ability to express themselves, rather than being confined into a box – like today’s education system. That’s why I promote “living the internet lifestyle” as my central message. This brings about a sense of unity among my tribe members. Tribes also have a common dialect or a common language that all the members use. People in religious organisations would greet each other in a particular way. People in political organisations also would use specific slogans within the community. Similarly, even on Facebook, using consistent a language to your core helps your message to go deeper into your audience. Tribe leaders who truly care about their peoples’ interest usually are protective of their tribe. 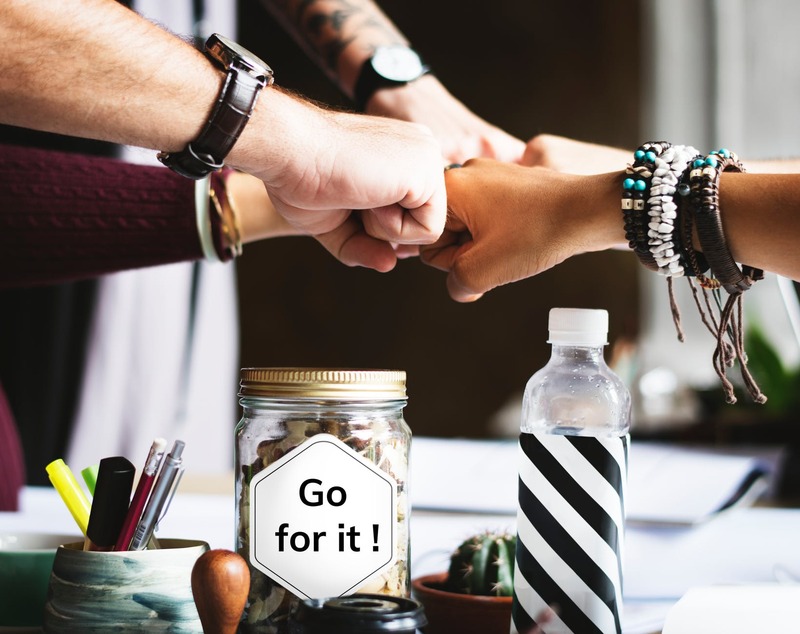 Even on Facebook, you could be a leader who likes to nurture your tribe by giving them even more value then you would outside. My INNER CIRCLE is all about this. 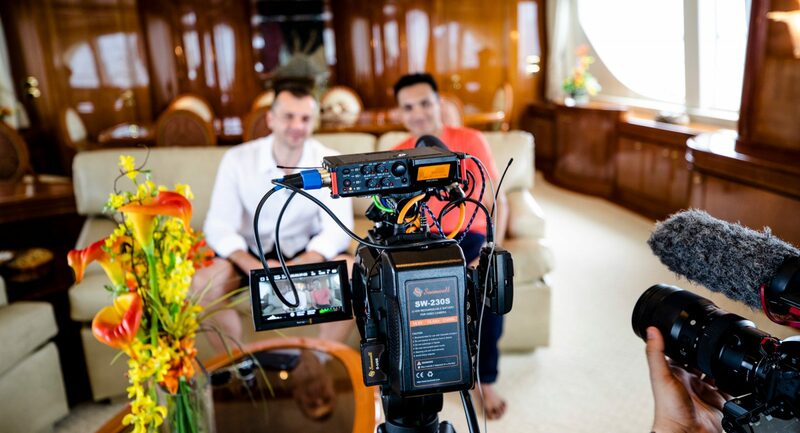 I coach people to achieve success in living the internet lifestyle. This is where I connect my team to my mentors. Culture is all about daily rituals and habits. Religious organisations have Sunday programs, Friday programs, where people of like-minded nature come together and congregate. Even in political campaigns, you would see a common culture within a particular tribe. The same can happen online. You could be doing regular Facebook LIVE sessions. You could be getting your tribe into webinars every week (like how I do here) and inspiring them to take action. 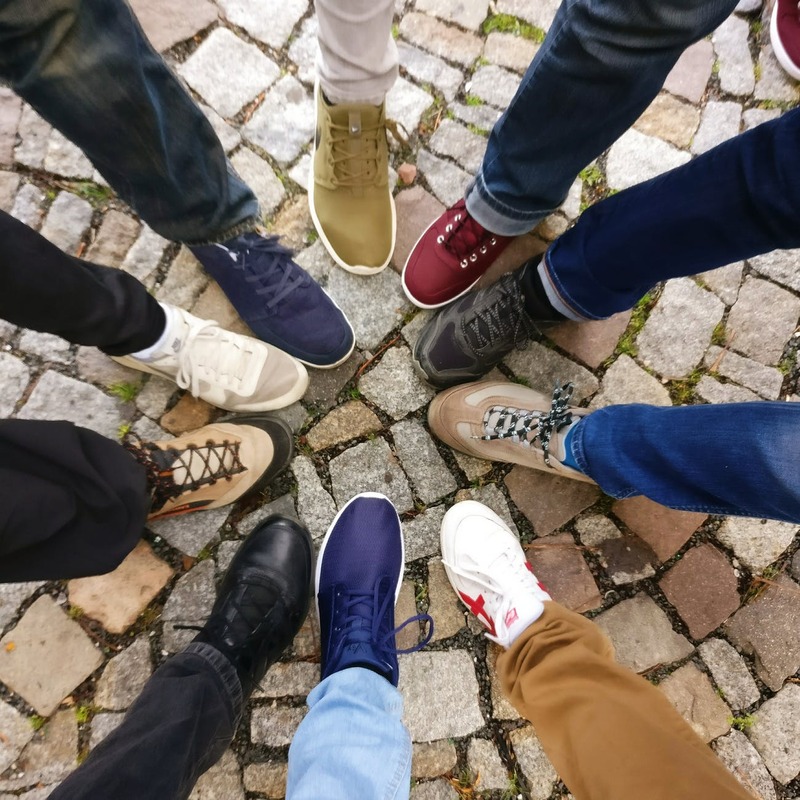 Building a common culture helps you get your tribe to create a collective impact in the world. How To Build A Digital Tribe? A tribal marketing strategy involves five steps. Whether you’re planning to build personal tribes, consumer tribes or brand tribes, the same principles hold true. Facts tell, but stories sell. This is the first step to building your tribe online. By telling powerful stories embedded with a strong message, you will be able to cut thru all the noise and attract the right tribe members. As you tell powerful stories, then you will attract the right people. This is how you build your tribe. Like I mentioned, “your vibe attracts your tribe”. In order to inspire your tribe and give them direction, you’ll need to conduct weekly webinars and meet-ups. For example, I conduct 3 webinars in a week. One on Influence Building, one on Traffic Sources and the other on Affiliate Marketing. If you’re just conducting your meetups to give information, then it will not work. But if you get your tribe members to take action, then you will be able to create a collective impact. For example, anyone who registers for my Influence webinar I ask them to go to asksidz.com and type “dtc”. Once they do this, they begin on a 21-Day Digital Tribe Challenge. This helps my tribe to create a collective impact online. This stage is rarely achieved. Very few people and organisations reach this stage. This is where tons of tribe members propagate the message online and make things go viral. 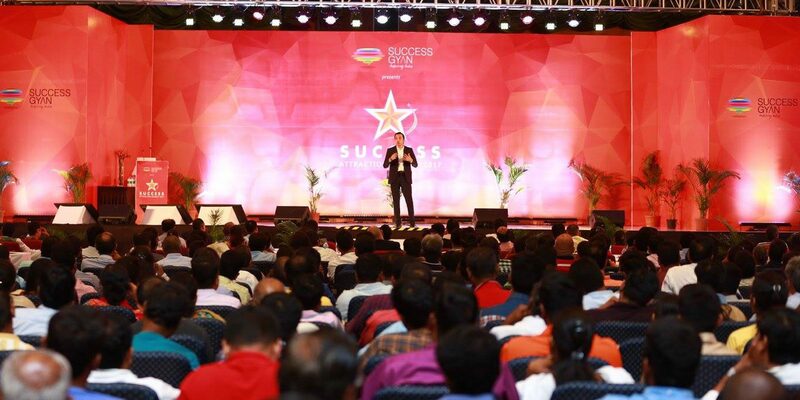 If you achieve this stage, then your marketing is taken care of by your evangelists. It’s a very influential stage to be in as a tribe. 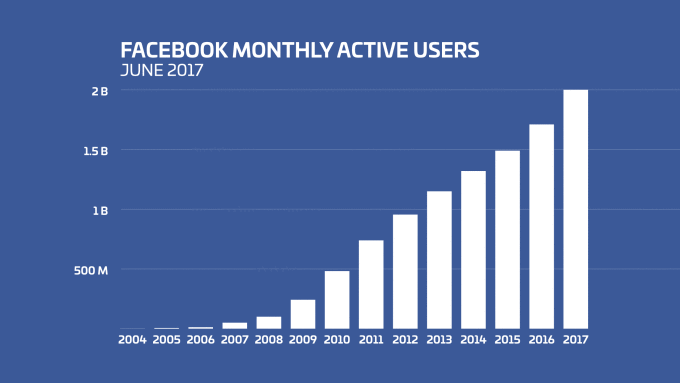 Here’s a snapshot of how Facebook’s growth story has been so far. So it’s very easy to start putting together your tribe on Facebook. According to a recent article by TechCrunch, there is no other social network with this many active users. 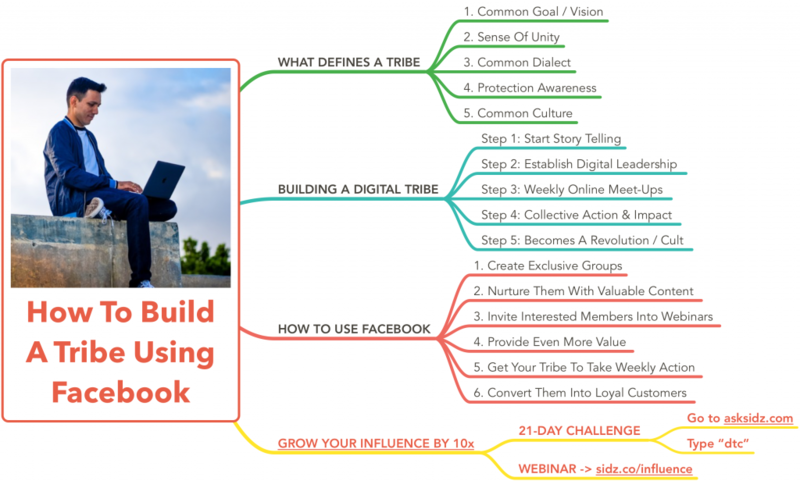 So if you want to build a tribe marketing strategy around Facebook, then following these 6 steps. 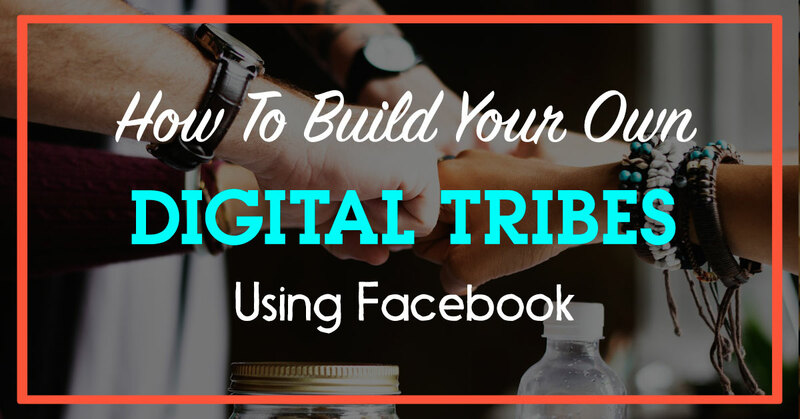 These are the steps to building a tribe on Facebook. Go to asksidz.com and type the words “dtc” to begin your challenge. Below is a mindmap of all what you’ve just learnt. You can also hop into my upcoming webinar on Monday nite to learn more about the mechanics. You will also see LIVE case studies of my students who are getting results.